Special counsel Robert Mueller detailed the sweeping conspiracy by the Kremlin to meddle in the 2016 election in an indictment last year, charging 12 Russian military intelligence officers with hacking the email accounts of Clinton campaign officials and breaching the networks of the Democratic Party. The indictment also included allegations the Russians conspired to hack state election systems and stole information on about 500,000 voters from one state board of elections’ computers. Many of these accounts have been linked with Russia, but some were connected to Iran and other countries, a sign that Russia’s recipe for election meddling may be spreading around the world. 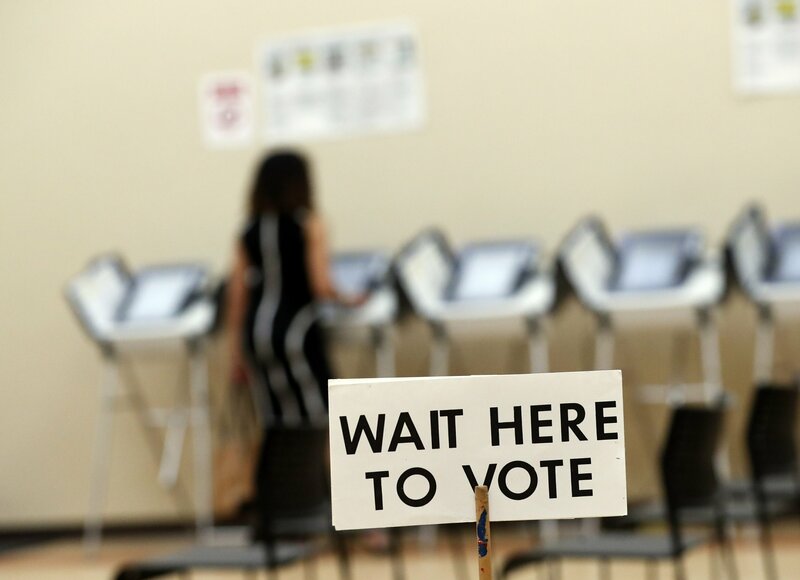 Christopher Krebs, head of the new federal Cybersecurity and Infrastructure Security Agency, told Congress earlier this month that the 2018 midterms were the “most secure” in modern U.S. history, while acknowledging more work is needed.